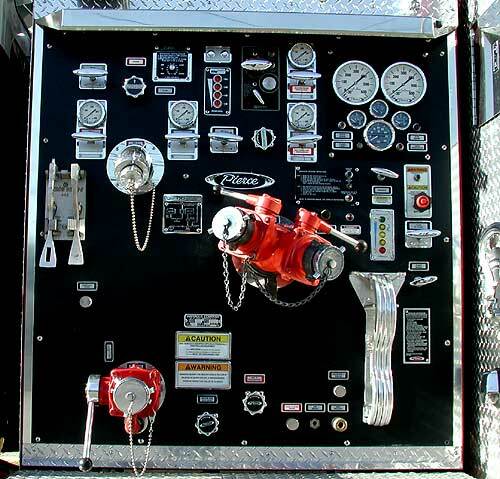 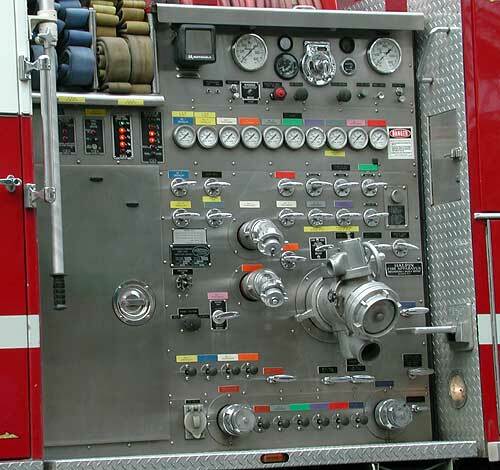 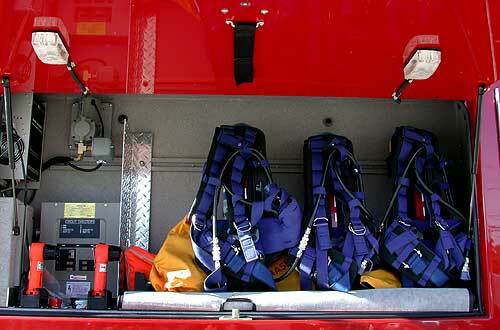 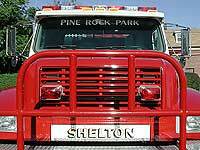 These are some fire trucks of the Pine Rock Fire Department. 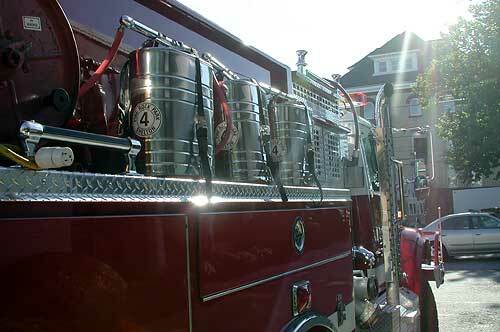 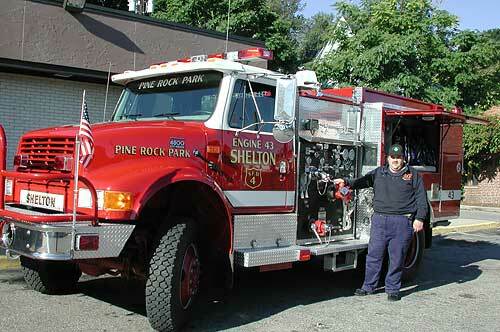 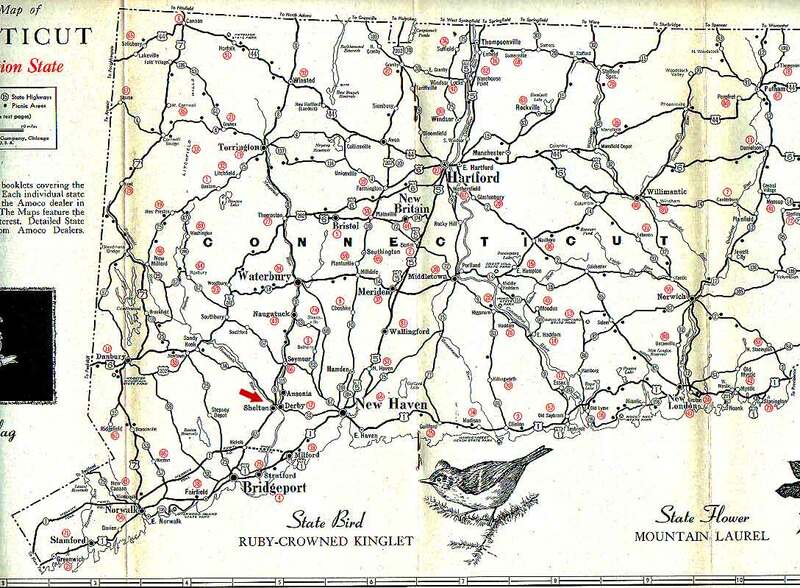 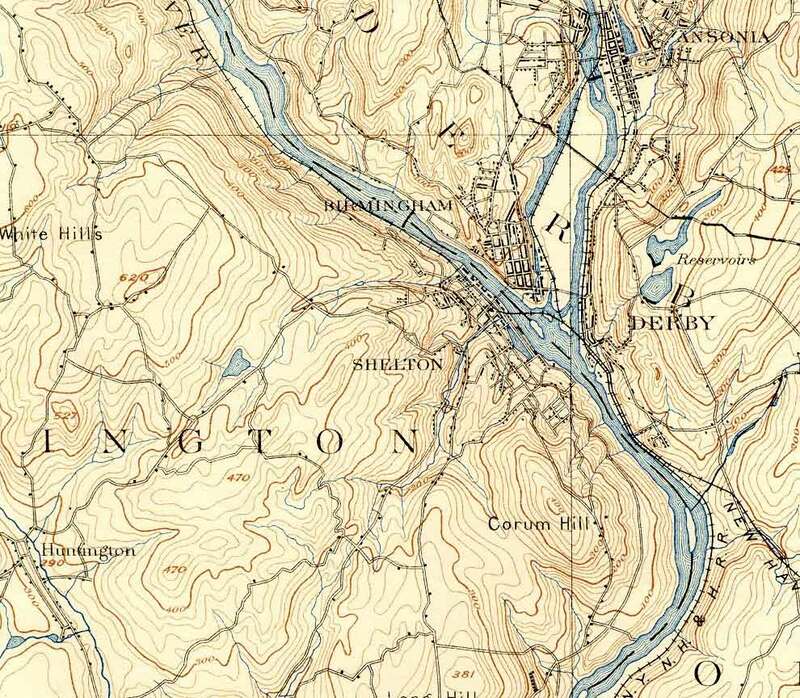 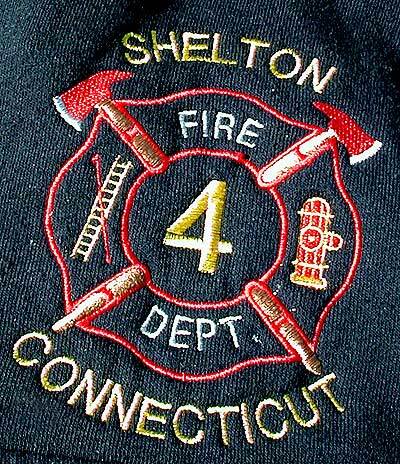 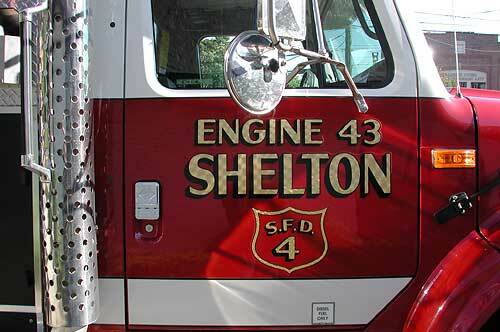 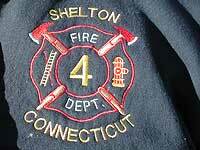 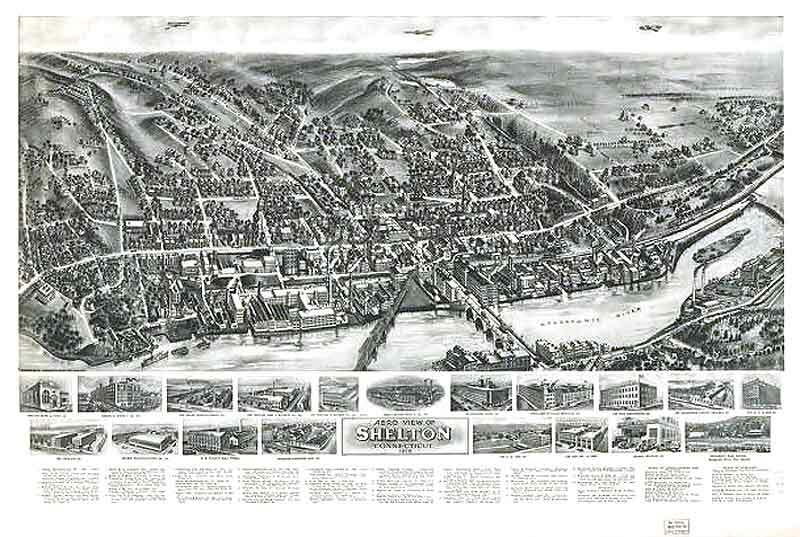 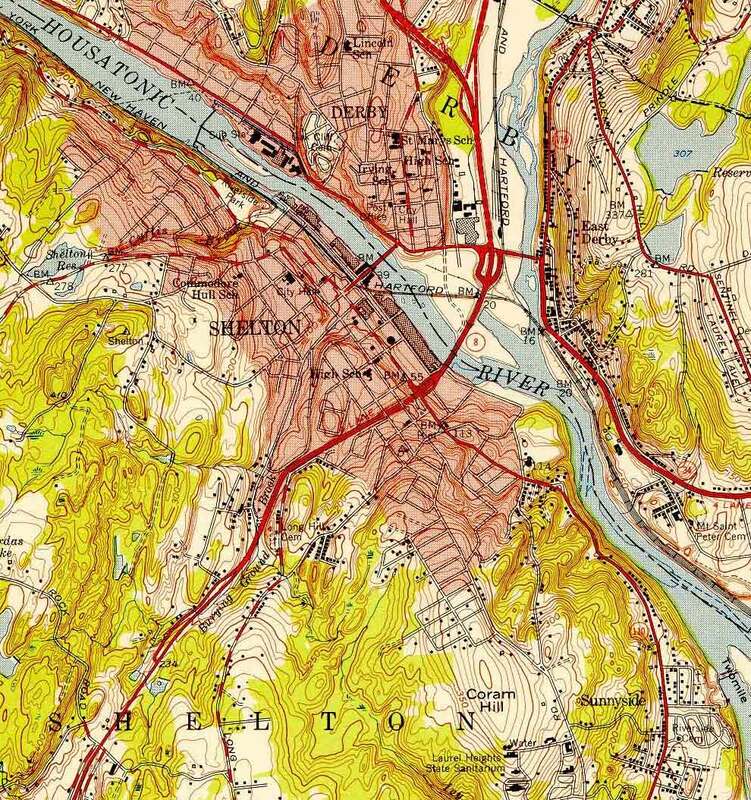 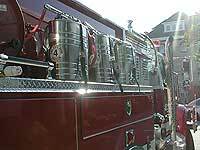 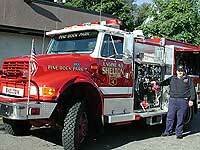 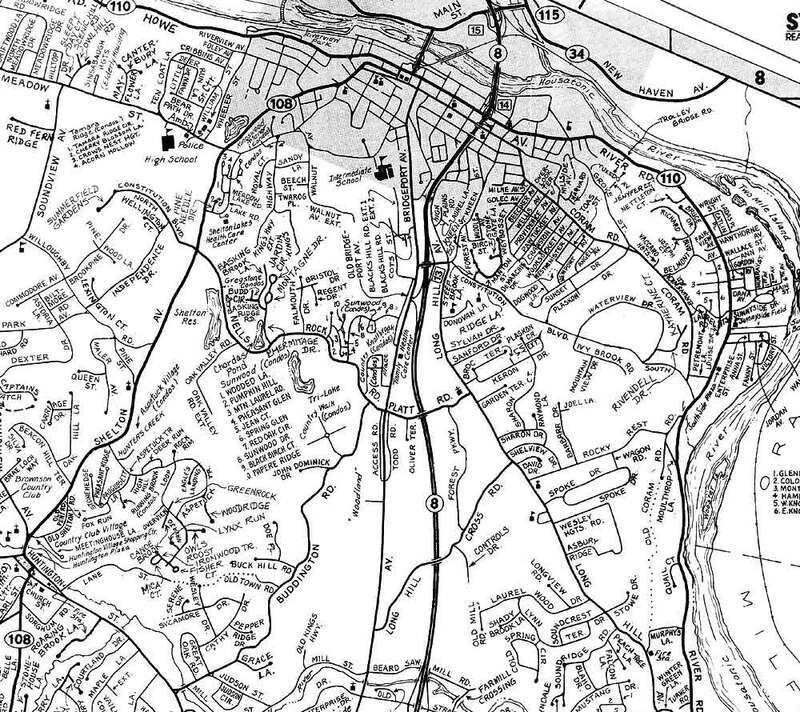 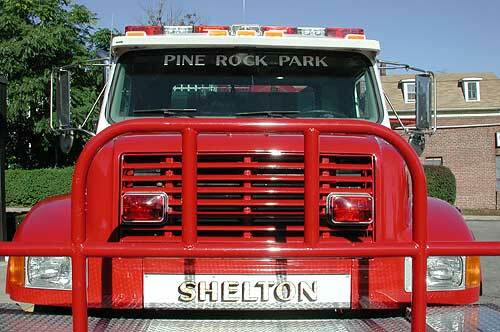 Pine Rock Park is located in southern Shelton and the firehouse is on Long Hill Avenue. 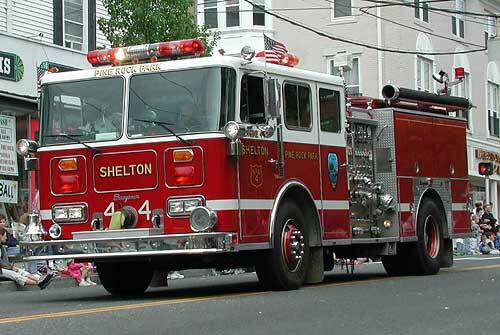 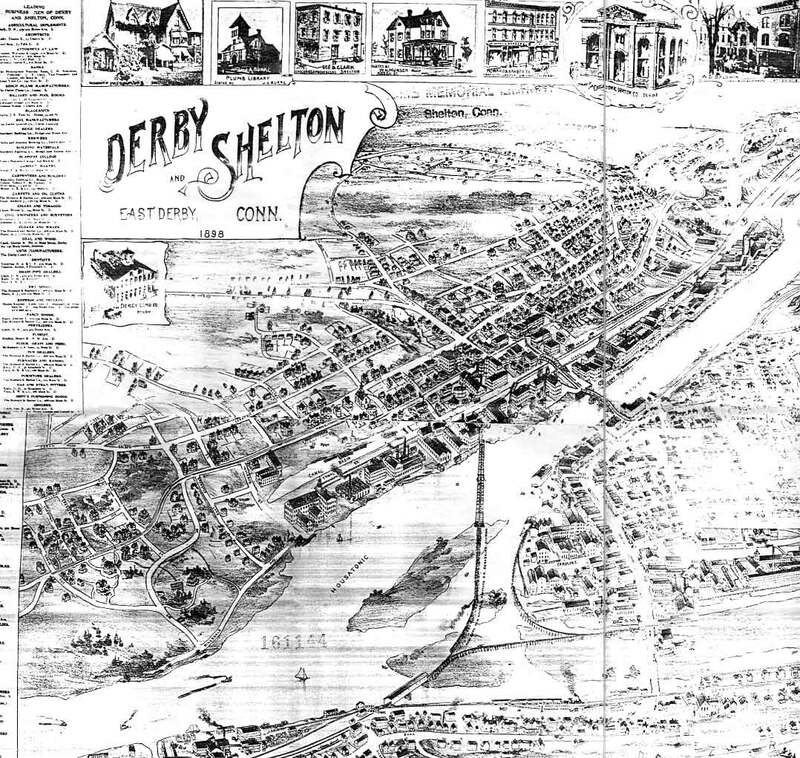 This first picture was taken on Shelton Day in the parking lot at Webster Bank. 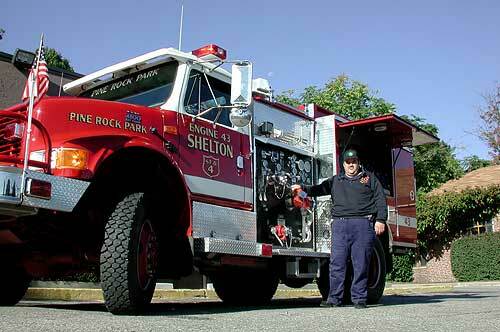 A volunteer fireman was polite, and willing to let me photograph him next to the firetruck to give a perspective of how big the firetrucks are. 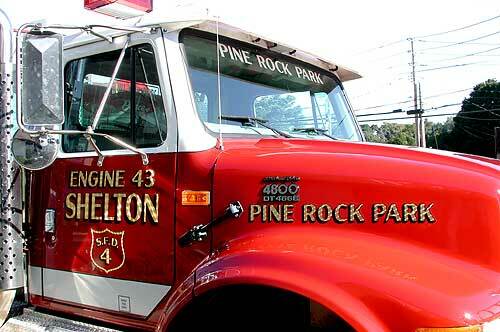 The bottom photo is Pine Rock's antique fire truck. 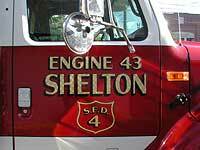 Shelton still has it after all these years. 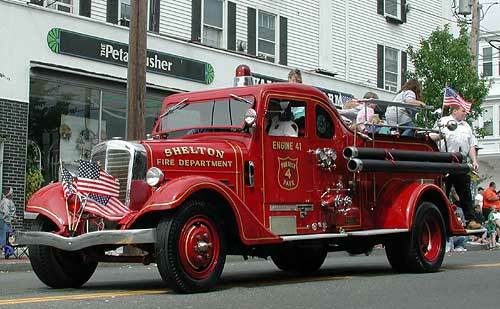 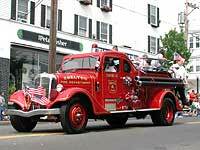 It makes an appearence at the Memorial Day parade in Shelton every year, and it is quite a hit with all the kids.